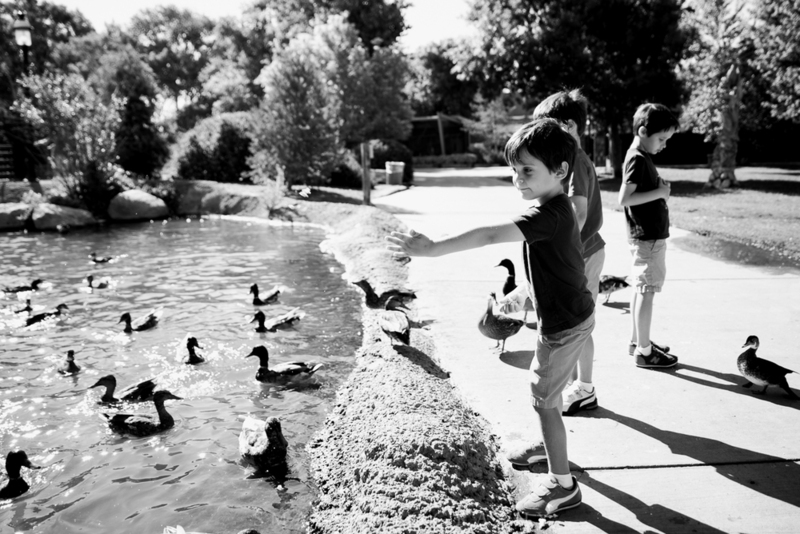 Our family has made great use of our membership to the ABQ BioPark over the past year. 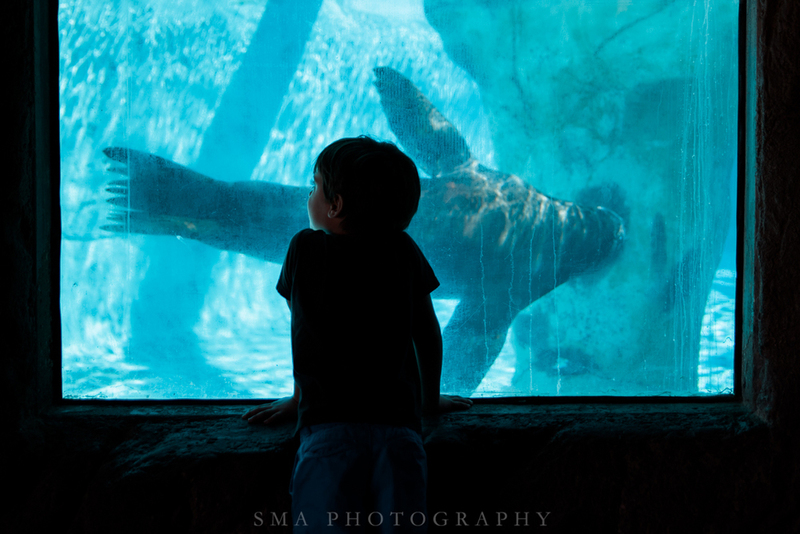 We love the Gardens and the Aquarium, but the Zoo is at the top of our kids' list, for sure. 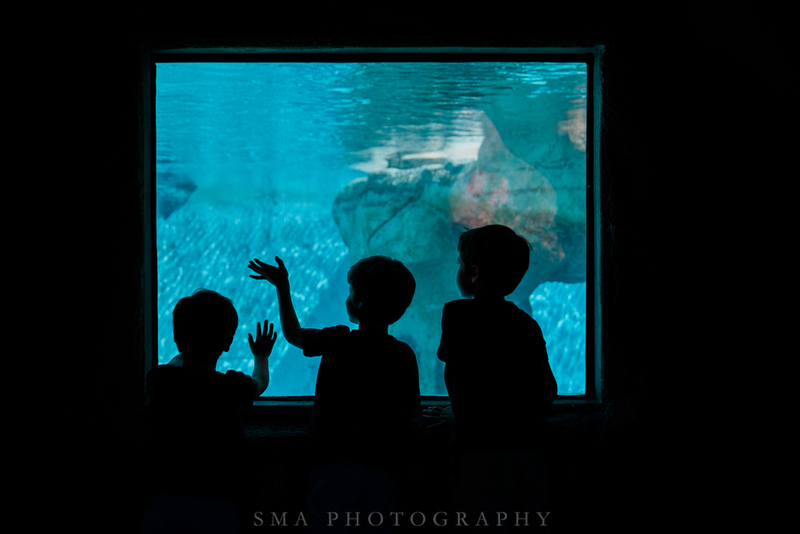 Between their favorite exhibit (the sea lions! 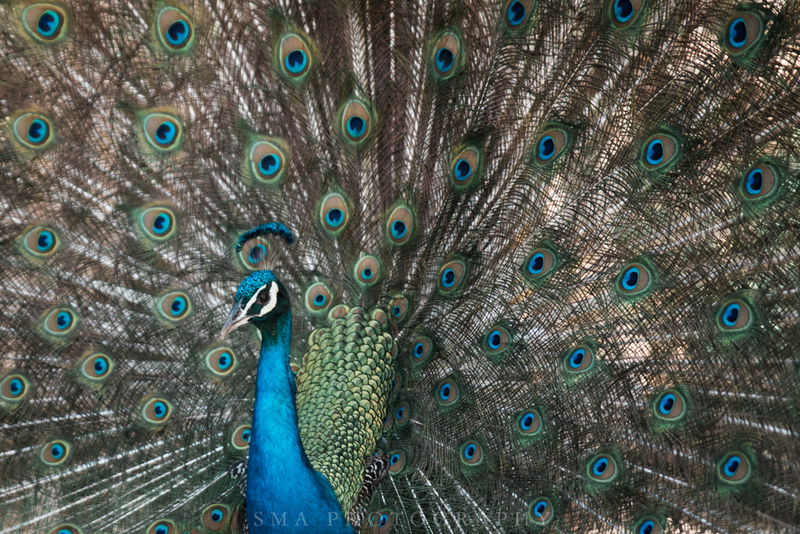 ), the ever-present peacocks, and the Carousel, I'm thankful our boys will have photos of the way they enjoyed their very favorite parts of the Albuquerque Zoo this summer.